1996. By Peter J. Marchand. 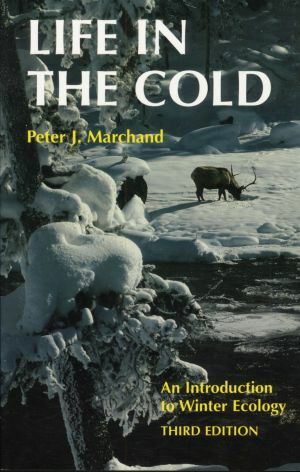 Third edition of the author's accalimed indroduction to winter ecology. An indispensable and enjoyable guide. Softcover. 304 pp.